Q. I have the title of a book I would like to read, how do I find it? 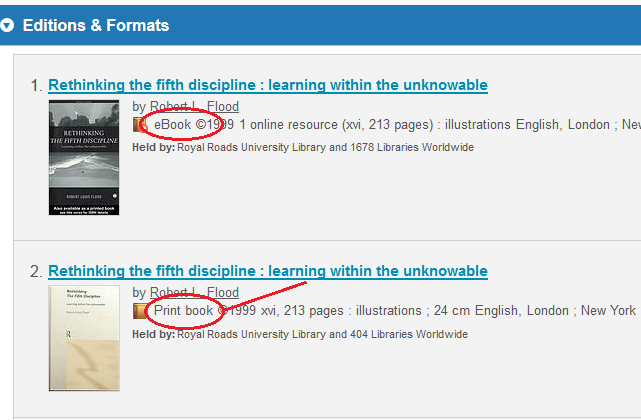 To find books in our collection, enter the title into the Discovery search box on the library homepage. Your search results will show you both print and ebook versions if available. For ebook titles, click on the "View online" link for immediate access. For print titles, click on the title for print book to check on its availability. Don't forget to write down the call number so you can find your book on the shelf.